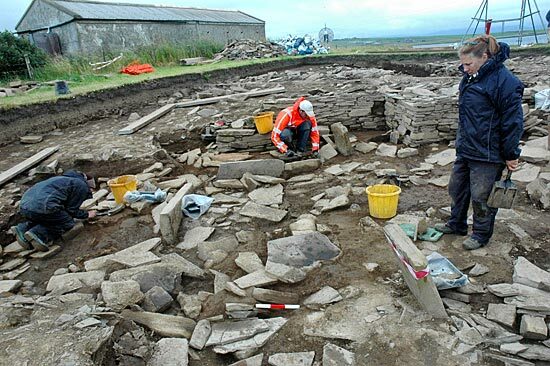 The 2011 excavations on the Ness of Brodgar are due to begin on July 18, running until August 24. As in previous years, an online excavation diary will be maintained here. In the meantime, I am working on this section to streamline the daily update process. This will inevitably mean some strange goings on over the next few months, with broken links and the like until I finish transferring everything over to the new layout. However, all previous content will remain available here.